HOUSTON – (Realty News Report) -Two leases totaling 30,139 SF have been signed at Phase IV of Grandway West, a six-building office project that will total approximately 850,000 SF when complete. Currently, the project has delivered 280,252 SF in three separate buildings. Phase IV, which consists of 72,045 SF delivered in January of this year and is now 93 percent leased. Transwestern’s Executive Vice President Eric Anderson and Senior Associate Parker Burkett represented the building owner, a joint partnership between InSite Realty Partners and Urban Companies, in both transactions. Jones & Carter Inc. leased 17,900 SF and was represented by Savills Studley Executive Vice President Derrell Curry. Gallagher Benefit Services Inc. leased 12,239 SF and was represented by CBRE’s Senior Vice President Bill Boyer and Transaction Manager Trevor Jeske. “The completion of the Grand Parkway has injected strong momentum into the Katy office market, and Grandway West is well positioned to continue capitalizing on these strong trends,” said Burkett. 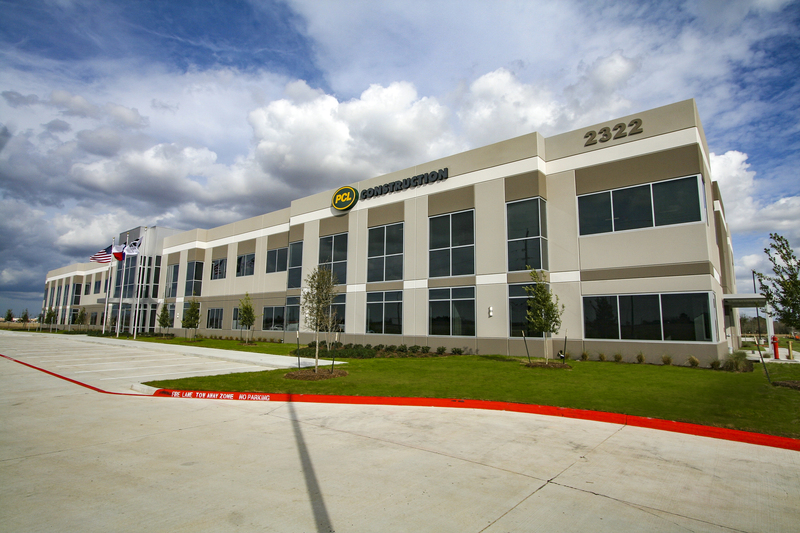 Grandway West is a 56-acre office development located 1 mile north of Interstate 10 with frontage along the Grand Parkway.